Recently, Aurora Public School in Nebraska replaced its ageing IT hardware and software with a powerful purpose-designed system and achieved financial savings in the same movement. 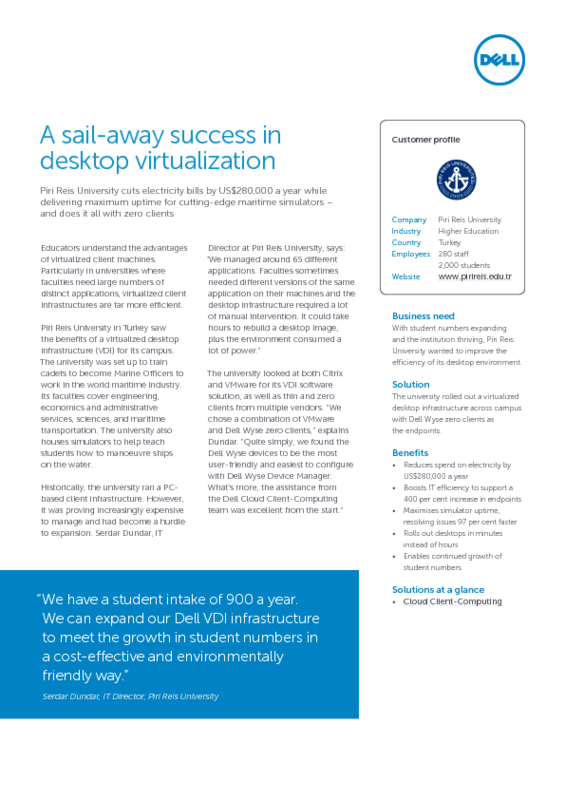 According to a case study published by Dell Inc, the school needed to upgrade over three hundred Windows XP legacy desktops. New applications became increasingly out of reach while maintenance costs and outages were rising. However, teachers and students needed a solid IT infrastructure for lessons and administration staff relied on networked calendars and grades databases. The new infrastructure had to compete on price, yet meet quality benchmarks and support students' mobile devices to access applications and coursework. A key aim was to help school management to meet the requirements of future educational models with a system that would be agile, adaptable and scalable. 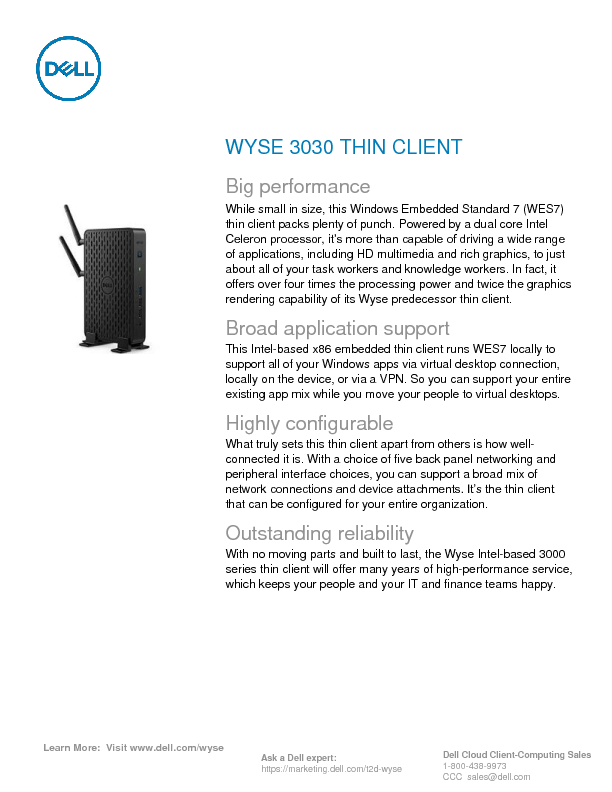 Now in place, the innovative hybrid solution combines conventional classroom workstations with virtual desktops accessed – via Dell Wyse thin clients – to facilitate usage from shared access points, such as in science laboratories. Featuring Dell Pro Support for PCs and workspace solutions, existing PCs gave way to OptiPlex small form factor desktops, versatile Chromebook 11 devices, managed switching and R720 servers powered by Zeon processors. Much easier to support and manage, the new network is flexible and efficient. Changes are straightforward to implement while learning potential and long-term stability are enhanced, whereas the total cost of ownership is now less than before. Efficient client-based solutions equip and empower K-12 schools and students with the tools for digital learning in the twenty-first century. IT decision makers looking to build a flexible up-to-date environment in schools or other educational institutions may do well to consider this case study in collaboration with Dell.